Bruce Johnson Construction has been building custom Florida beach homes and North Florida developments for over 35 years. 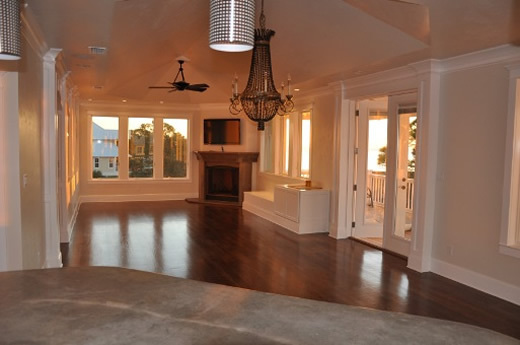 Bruce Johnson Construction is a full service North Florida home builder providing new residential custom Florida beach home construction, Florida coastal home remodeling, North Florida home renovations, Florida coastal home additions, and residential construction management. Whether your project is a Franklin County coastal home, Wakulla County beach home or a Florida home off the coast, Bruce Johnson Construction can provide detailed specifications and price based on our consultations. Contact Bruce Johnson Construction to make an appointment to discuss options in building your new North Florida beach home.